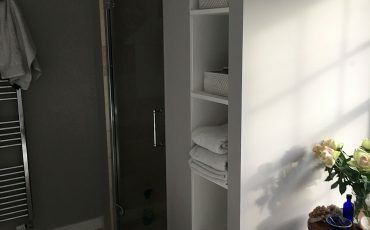 Plastering, plasterboarding and dry lining completed by our experienced team who have many years in the trade doing plastering in its own art form for a flat flush even finish. Plasterboarding in insulated and fire proof regulated boarding is essential in today’s market. We can offer soundproofing boarding and insulated boarding and we also do lime plastering using old fashioned methods.